Christian Leadership University offers certificate programs in each of our major concentrations. These can be considered specialized training since the student is taking only courses which train for skill in a specific area. In addition to the certificate programs which Christian Leadership University offers, you may develop your own program with the assistance of the Dean. This can be personalized to your specific needs by choosing courses of interest from our various majors. We encourage people pursuing certificate programs to strongly consider also taking the following. A thoroughly practical course on hearing God’s voice. Biblical techniques of vision and journaling will be combined to help one discern and clarify the spontaneous thoughts that come from God. (Key verses: Habakkuk 2:1-4) The goal is that one commune (converse) with God through the fellowship of the Holy Spirit and that this communion flow both ways. Communication is the center of all relationships, yet most of us are untaught on the dynamics of great communication skills. This course will teach you these skills. With practice, every relationship you enter into will be much more effective, including relationships with your spouse and children. Give yourself the gift of outstanding communication skills. The purpose of this course is to survey the Bible, learn how it is organized, how to study books and topics, how to correctly interpret the Bible, and how to use Bible study aids. 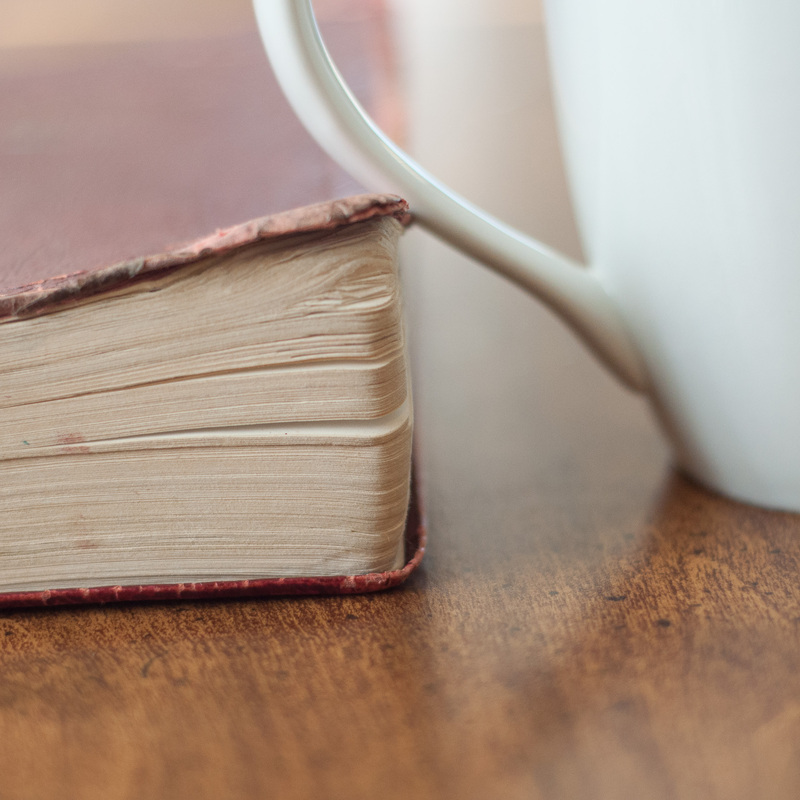 At the end of this course, the student will have a general knowledge of the whole Bible and a working knowledge of how to study and correctly apply the Bible to everyday life. The Bible teaches that truth comes through revelation knowledge rather than through rational knowledge. Discover how biblical meditation (Josh.1:8) precipitates the flow of revelation. Learn the differences between analytical study and prayerful reflection, and discover how to meditate continuously on the Scriptures. The student will read through Genesis, Exodus, Leviticus, Numbers and Deuteronomy at a rate of about two chapters per day. He will discover, record, and share his insights from each chapter. The background and theme of each book are studied, and major biblical themes are traced. The student is exposed to proper principles of biblical interpretation and is required to work with them. The revelation of the Holy Spirit as the Author of the Scriptures is central throughout. The student will read through Joshua, Judges, Ruth, I and II Samuel, I Chronicles, and the first half of I Kings and II Chronicles at a rate of about two chapters per day. He will discover, record, and share his insights from each chapter. The background and theme of each book are studied, and major biblical themes are traced. The student is exposed to proper principles of biblical interpretation and is required to work with them. The revelation of the Holy Spirit as the Author of the Scriptures is central throughout. The student will read the second half of I Kings and II Chronicles, II Kings, Hosea, Joel, Amos, Obadiah, Jonah, Micah, Nahum, Habakkuk, Zephaniah, Ezra, Nehemiah, Esther, Haggai, Zechariah, and Malachi at a rate of about two chapters per day. He will discover, record, and share his insights from each chapter. The background and theme of each book are studied, and major biblical themes are traced. The student is exposed to proper principles of biblical interpretation and is required to work with them. The revelation of the Holy Spirit as the Author of the Scriptures is central throughout. The student will read Job, Psalms, Proverbs, Ecclesiastes, and Song of Solomon at a rate of about two chapters per day. He will discover, record, and share his insights from each chapter. The background and theme of each book are studied, and major biblical themes are traced. The student is exposed to proper principles of biblical interpretation and is required to work with them. The revelation of the Holy Spirit as the Author of the Scriptures is central throughout. The student will read Isaiah, Jeremiah, Lamentations, Ezekiel, and Daniel at a rate of about two chapters per day. He will discover, record, and share his insights from each chapter. The background and theme of each book are studied, and major biblical themes are traced. The student is exposed to proper principles of biblical interpretation and is required to work with them. The revelation of the Holy Spirit as the Author of the Scriptures is central throughout. The student will read Matthew, Mark, Luke and John at a rate of about two chapters per day. He will discover, record, and share his insights from each chapter. The background and theme of each book are studied, and major biblical themes are traced. The student is exposed to proper principles of biblical interpretation and is required to work with them. The revelation of the Holy Spirit as the Author of the Scriptures is central throughout. The student will read the Acts of the Apostles, Romans, I and II Corinthians, Galatians, Ephesians, Philippians and Colossians at a rate of about two chapters per day. He will discover, record, and share his insights from each chapter. The background and theme of each book are studied, and major biblical themes are traced. The student is exposed to proper principles of biblical interpretation and is required to work with them. The revelation of the Holy Spirit as the Author of the Scriptures is central throughout. The student will read I and II Thessalonians, I and II Timothy, Titus, Philemon, Hebrews, James, I and II Peter, I, II and III John, Jude, and Revelation at a rate of about two chapters per day. He will discover, record, and share his insights from each chapter. The background and theme of each book are studied, and major biblical themes are traced. The student is exposed to proper principles of biblical interpretation and is required to work with them. The revelation of the Holy Spirit as the Author of the Scriptures is central throughout.